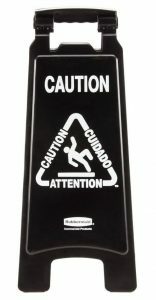 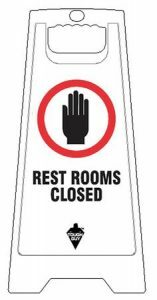 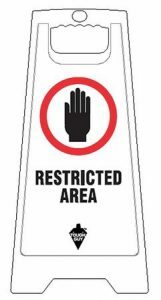 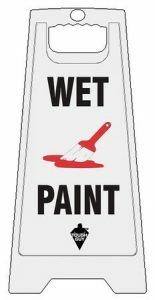 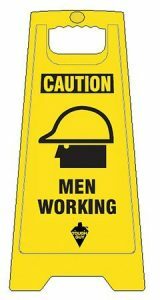 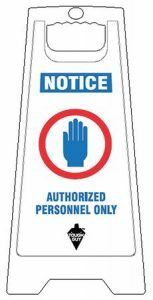 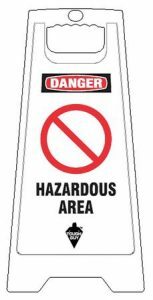 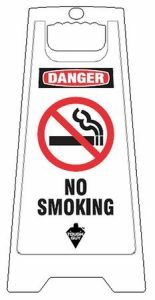 Boulevard Supply offers a variety of wet floor signs for custodial and janitorial services including bilingual caution signs, restroom closed, wet floor, restricted area, wet paint signs and more. 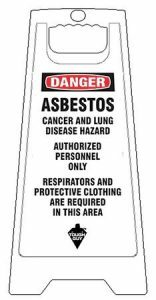 Affordable plastic folding floor signs for safety and awareness. 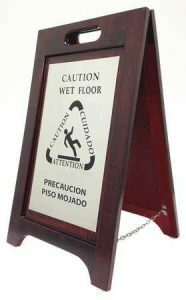 We also have luxury wooden wet floor signs for a more high end appearance for restaurants and hotel lobbies. 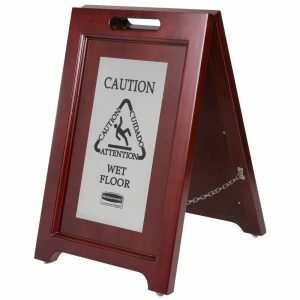 Buying in bulk? 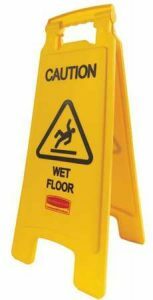 Scroll down for some impressive savings on bilingual wet floor signs. 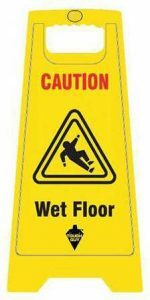 Quantity Wet Floor Signs needed. 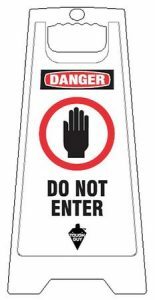 Some choices are sold in 6 packs only.